Sony's adding to its tally of limited edition PS4 consoles with a Star Wars themed PS4 bundle this holiday season. 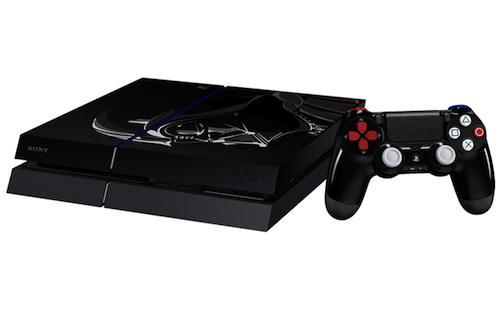 Sony, please release the Darth Vader-inspired DS4 for those of us who already own a PS4. 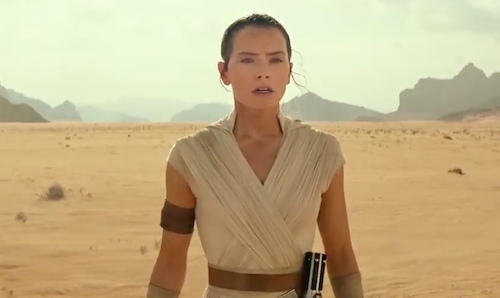 Pre-orders for Star Wars: Battlefront will include early access to the Battle of Jakku campaign from the upcoming The Force Awakens. Pre-order the PS4 Star Wars Battlefront bundle today.